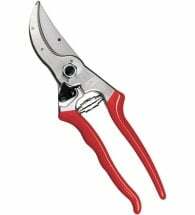 Fly through those pruning chores! 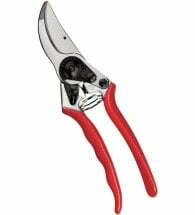 The Flexrake Classic Aluminum Bypass Pruner delivers a quick, clean cut, and it just might outlast your gardening years. 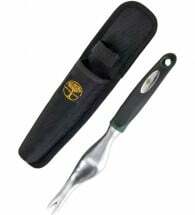 The sharp, powerful blades and cushioned handles will make this a favorite in your hands and toolbox. 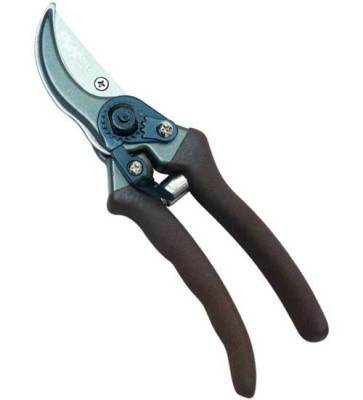 These sturdy hand tools are the top choice of experienced gardeners for clipping woody stems and branches. An excellent choice if you have large hands and light-duty chores. 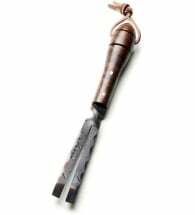 Made from one solid piece of steel and set into a walnut handle with brass rivets. The forked tip and curved blade let you remove stubborn plants — easily!